Accused murderer Trevor Pardy is a step closer to having a lawyer, according to a legal aid representative. The representative told officials in Newfoundland and Labrador Supreme court that a senior private lawyer is considering taking Pardy's case. Failing that, two senior legal aid lawyers are available to defend Pardy. Pardy, 36, has been charged with first-degree murder connected to the shooting death of his former girlfriend, Triffie Wadman on Boggy Hall Place in St. John's in October 2011. The case was set to go to trial on Nov. 19, 2012. But on that day, Pardy's lawyer at that time, Jeff Brace, said there had been an irreparable breakdown in the solicitor-client relationship. Since then, Pardy has been back and forth to court eight times without a lawyer. The delay has been frustrating and upsetting for Wadman's family members who have been coming to court ever since Pardy was charged. Judge Wayne Dymond has also expressed frustration at the delays. Crown prosecutor Ian Hollett said, "Every time he [Pardy] asks for more time, he uses that time, and then asks for more." Hollett said the next time the matter is called, whether Pardy has a lawyer or not, he would like trial dates set. 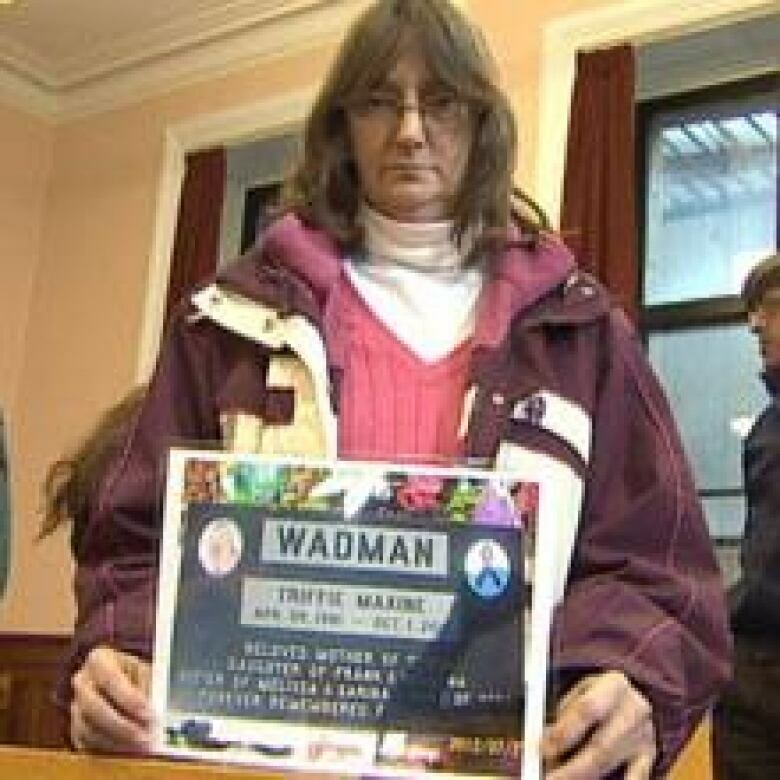 Pardy will be back in court on April 30 — Triffie Wadman's birthday.